1 & 2 Peter are my favorites. Of the entire Bible, if I could hold onto just one chunk, that’d be the one I would choose. Of the many times I’ve poured over those two small but mighty books, 1 Peter 3:15 has never stood out to me and dwelt in my thoughts like it did a few weeks ago. I don’t know about you, but I think if someone stopped me on the street and asked for those answers – I’d be a little stumped. I know the answers in my heart. But “explaining the reason for my hope,” or “defending Messiah,” well that’s pretty important! And I would want to get it right. As I thought about 1 Peter 3:15 a little more a realization hit me like a ton of bricks. Preparing that answer, readying that explanation is exactly what we’re doing here at Satisfaction Through Christ. 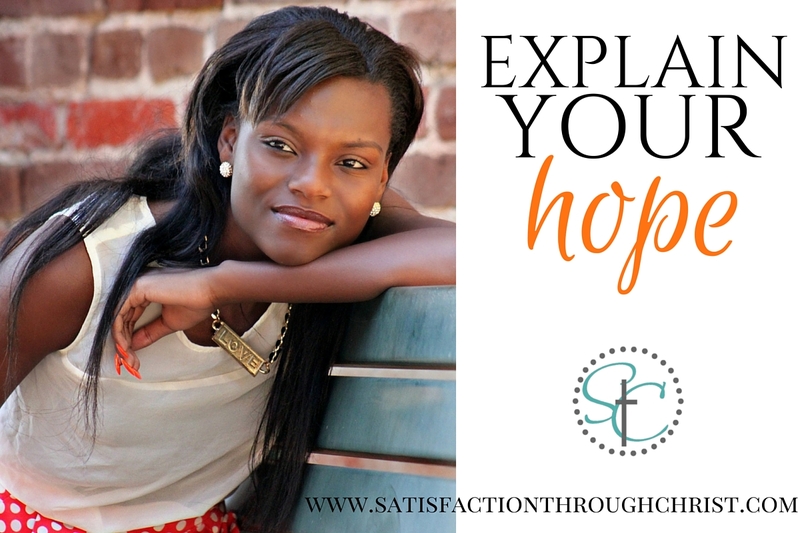 Yes, while we’ve been encouraging and building up women in God’s kingdom, we’ve typed dozens of explanations for our hope over the years. So if you are wondering how you would answer this question, and you’d like to be ready, here’s a guide to help you follow Peter’s advice! Start with a quick list from Marie that reminds us of the characteristics of God. 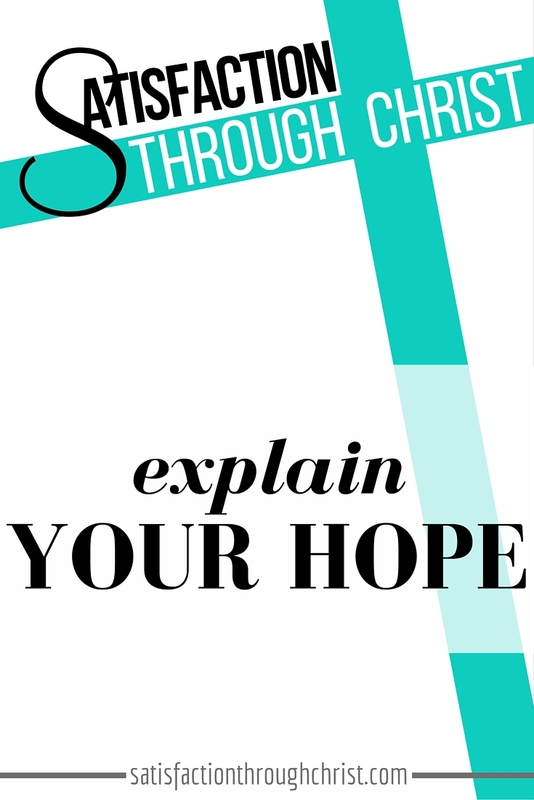 Reading this periodically is a great faith builder and can help you build your “hope explanation”. Next, another quick read, Lauren gives a reference guide for Who the Bible Says God Is. Michelle is knowledgeable in apologetics and discipleship. She can help you learn to “explain what God does for you.” I also recommend checking out her blog for thorough study of the scriptures. Whether you’ve been a Christian since your age was single digits or you’re a brand new follower of Christ, Peter tells us that you will have opportunities to explain why you love and serve Jesus Christ – take the time to study the Bible, use the resources here at STC if you’d like. Set your heart on knowing God’s word and being ready with His answer. All the women who write here at STC are dedicated to the word of God – we know that studying scripture builds our faith. If you want to dig even deeper, get biblical thoughts on other categories or get tied in with Christian women, then feel free to explore our contributors’ blogs! Join in the discussion – how would you answer Peter’s question? 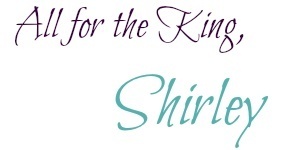 Excellent post, Shirley! This is such a great explanation of how to move from spiritual milk to solid food. I love it! Thank you for this, already sharing!